CLEVELAND, Ga. — The White County Board of Commissioners will hold a called meeting Monday (Sept. 10) at 8 a.m. in the Board Room at the White County Administration Building. Clay Pilgrim of Rushton and Company Certified Public Accountants will present information concerning options for the county’s budget year calendar. The Board will consider a request by White County Sheriff Neal Walden for the purchase of two patrol cars. Commissioners will also consider adoption of a resolution for the amendment of the fiscal year 2018 budget. County Clerk Shanda Murphy informed the board at the last meeting that a line-item review of the budget identified several instances where, based on historical numbers, the amounts could be increased and several other instances where the amount of expenditures could be decreased. Additionally, Murphy said the county had received about $440,000 in additional revenue in the last couple of weeks that can be added to the budget. 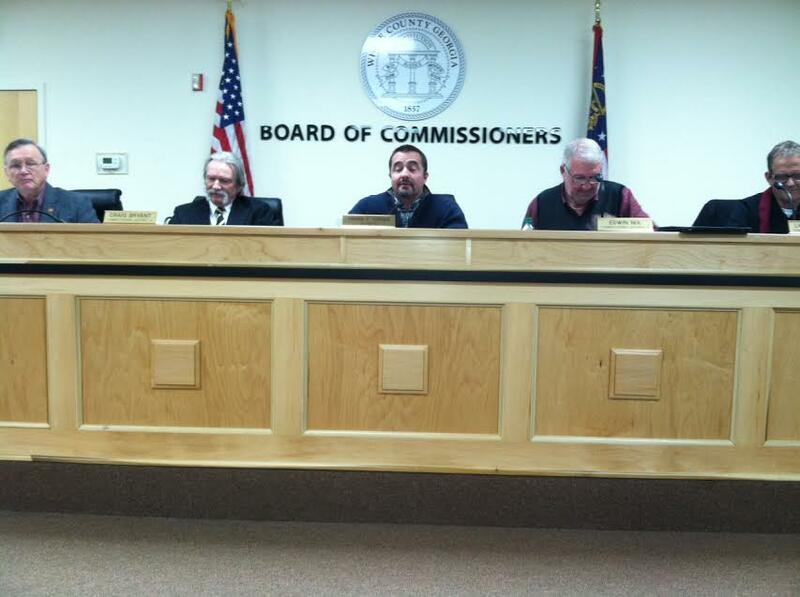 Commissioners directed Murphy to come back with adjusted figures at the next meeting.